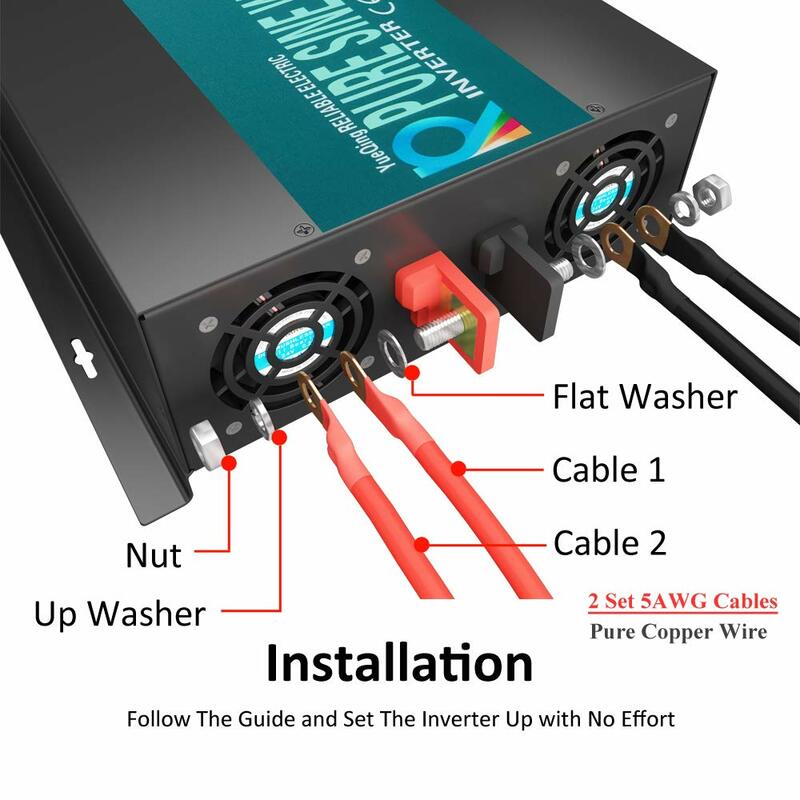 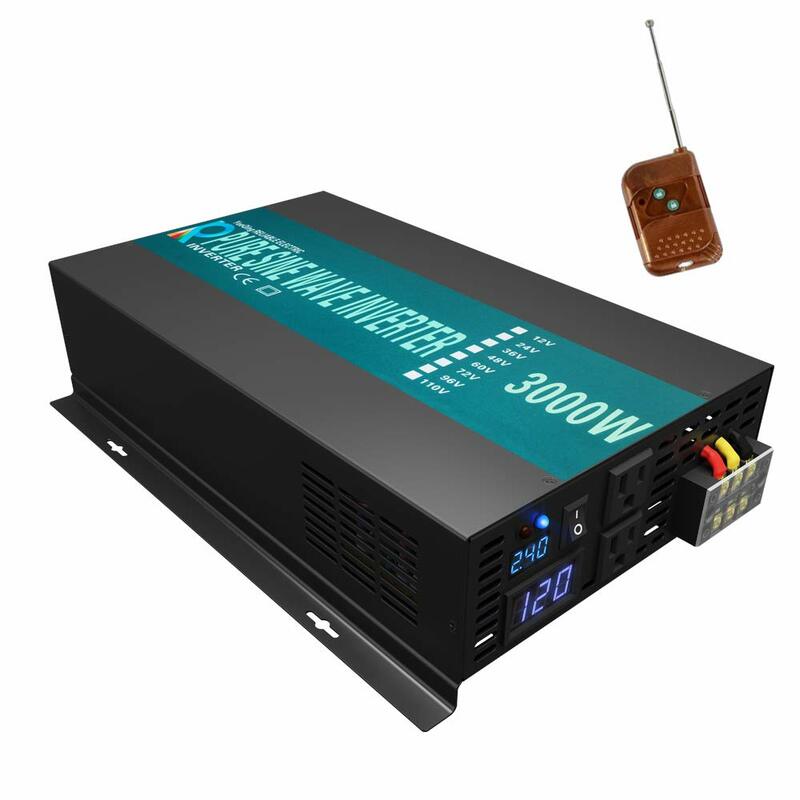 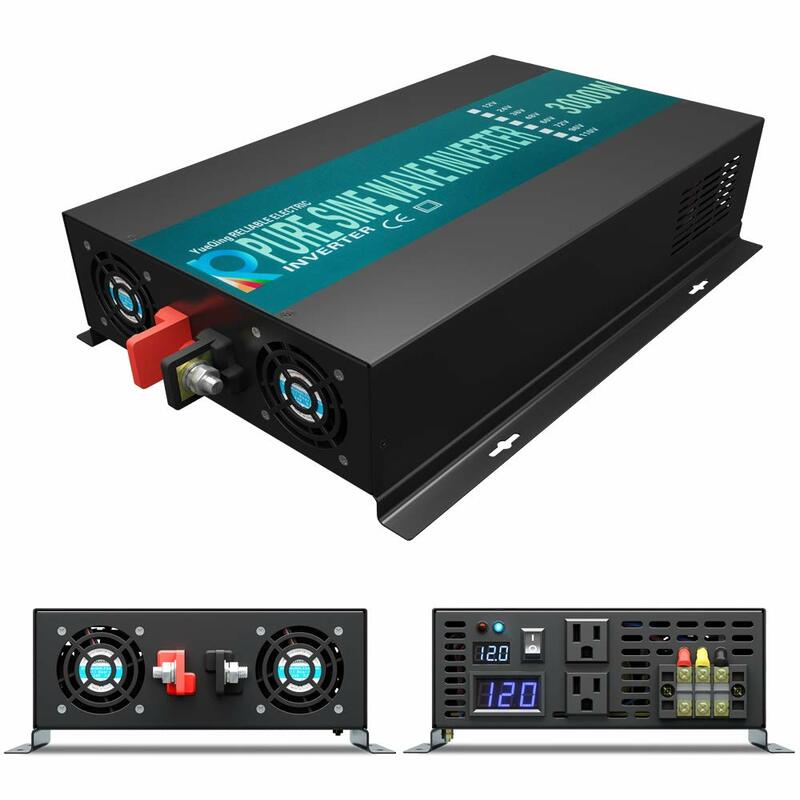 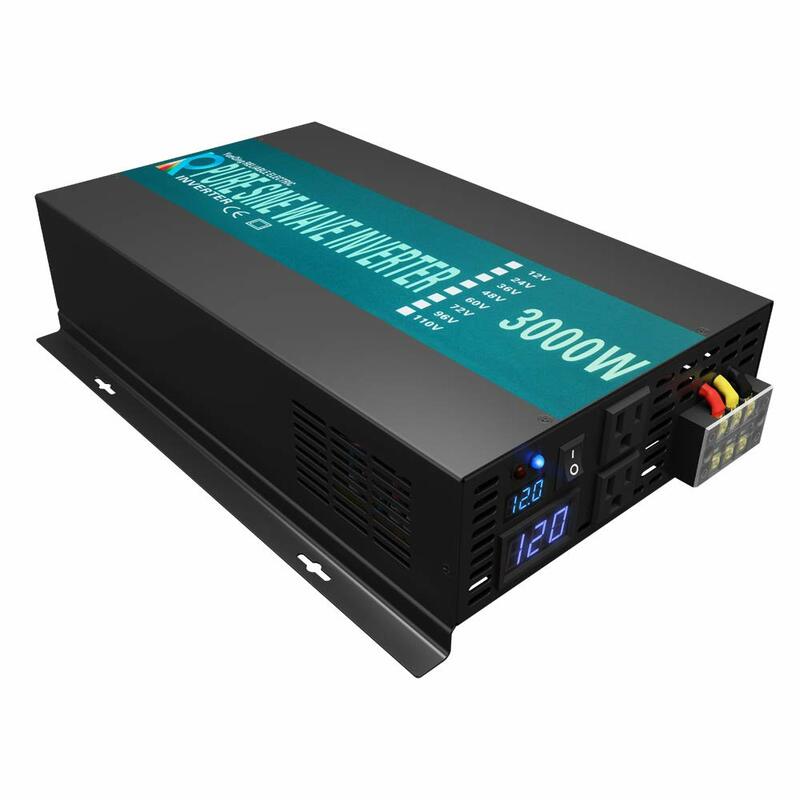 3000W rated power 6000W surge real pure sine wave inverter, solid good energy for power backup for indoor home power supply or outdoor camping, travel , RVs, cars ect. 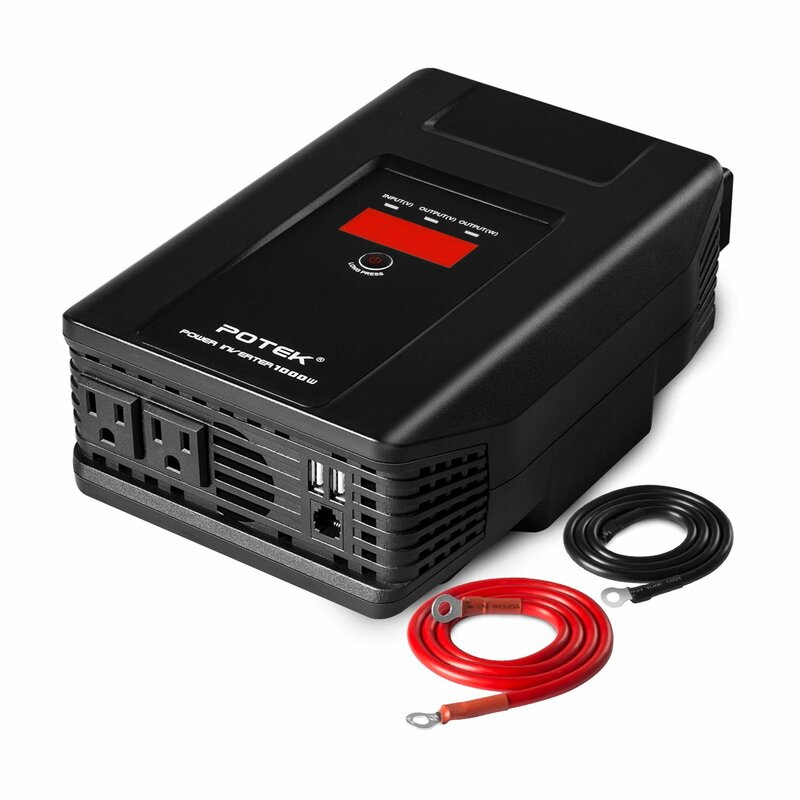 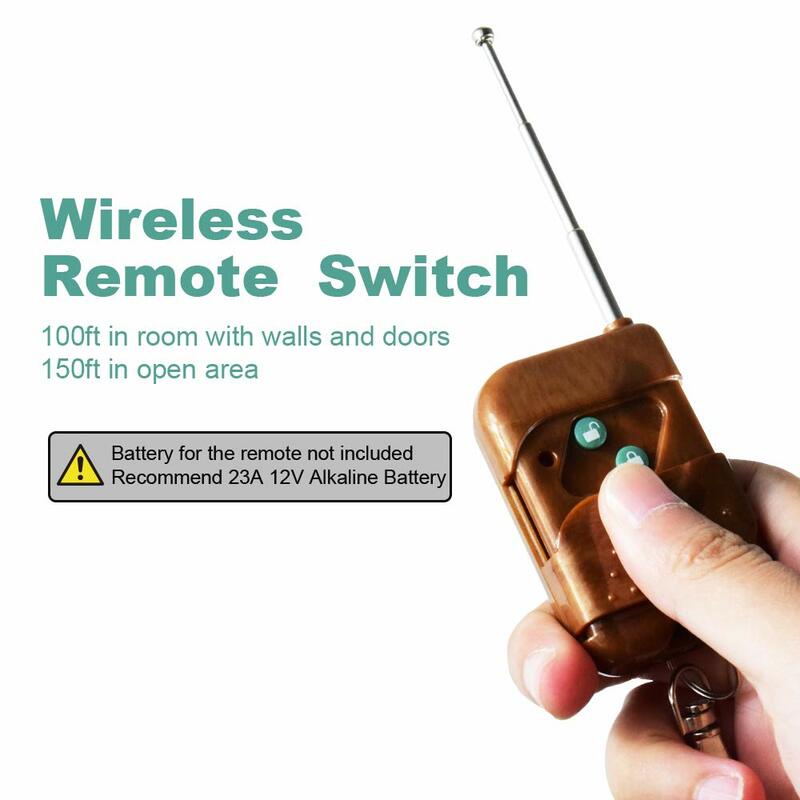 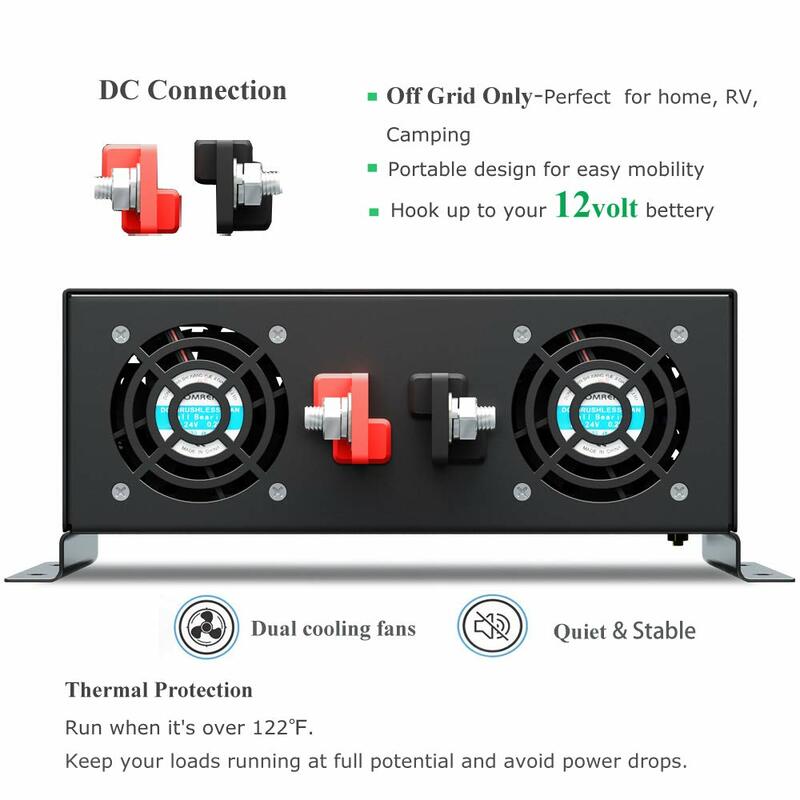 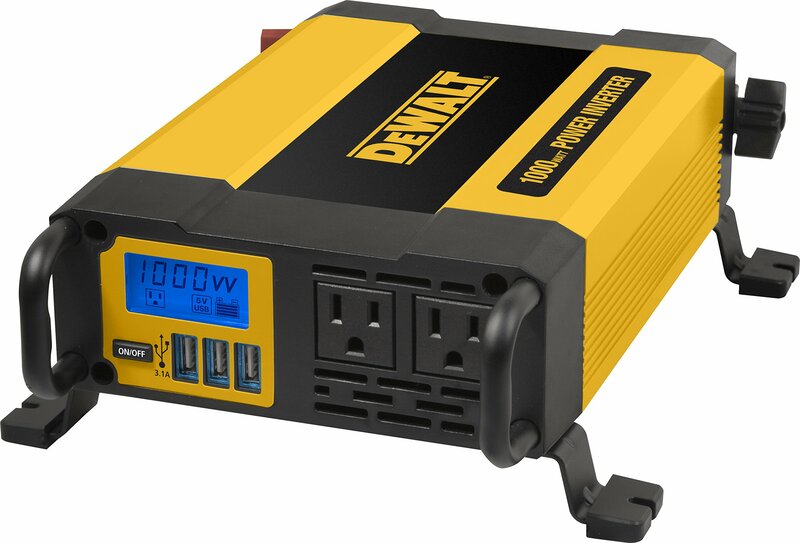 Sufficient use for normal power supply for home, for refrigerator,air conditoners, TV, Computer,lights, fans microwave, ect. 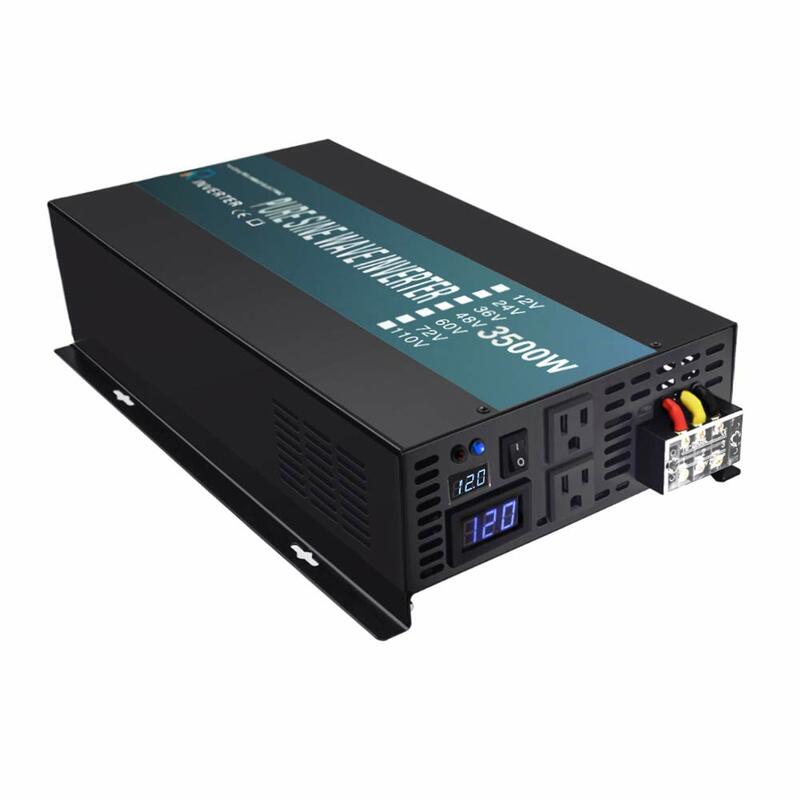 All around protections, under voltage alarm cut down protection, over voltage protection, reverse fuse protection, high volt cut off protection, Over current, Over load shut off protection, Short circuit fuses protection, Over thermal production.